As restoration contractors we provide the best practices for conservation and restoration whilst also recognising and promoting the heritage sector. 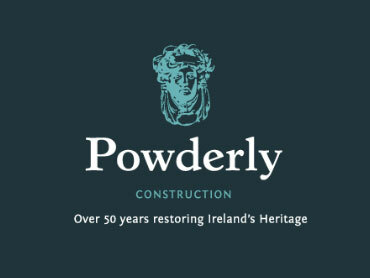 We have the experience, knowledge and skill to deliver the highest standards which has earned us a reputation as one of Ireland’s leading conservation and restoration contractors. Henry Thompson of The OldBuilders Company is a conservation builder with over 30 years experience from castles to cottages. He can provide special skills in conservation works in one or more areas of your project, or can manage the complete restoration project from start to finish. 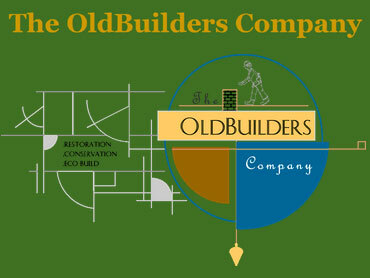 The OldBuilders Company are available nationwide and overseas. 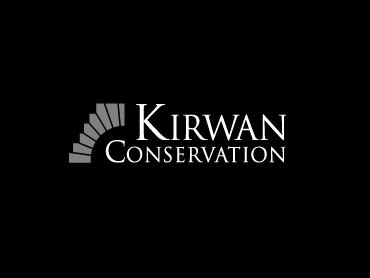 Kirwan Conservation are a specialist conservation contractor specialising in conservation and repair of our built heritage. Our primary focus is to work with our clients and their design teams in a non-contractual, efficient and easy manner. 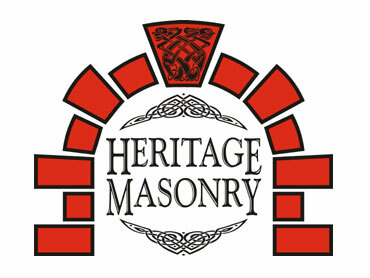 The company has worked on a diverse range of protected structures and monuments around Ireland.